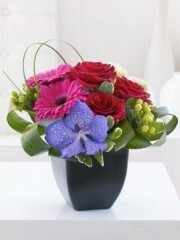 Orchids are beautiful blooming flowers that Perth flowers have a range of cut Orchids and planted orchids. Perth flowers have many orchids, all orchids are unique in their bloom from the colours of their petals, sizes and colour variations. Plant Orchids are a great gift for the home or office. 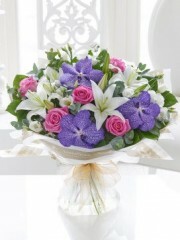 Perth flowers can deliver for you to wherever you like in Perth, we have a same day delivery service so why not make the most of it and you could have your flowers delivered the same day you place your order with us a Perth flowers. We have many gifts which you can send with your orchid such as wine and balloons, have a look in our gifts section to add something extra to your order to make it extra special and spoil someone. 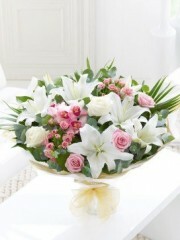 Perth florist are happy to answer any queries regarding your flowers so don’t hesitate to give us a call or email.